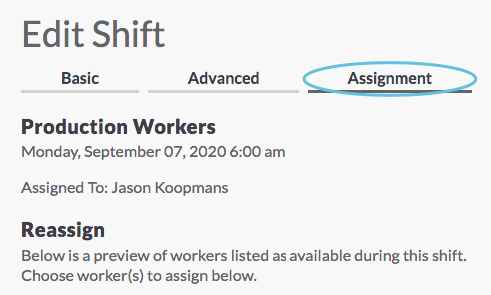 There are several ways to assign people to shifts. 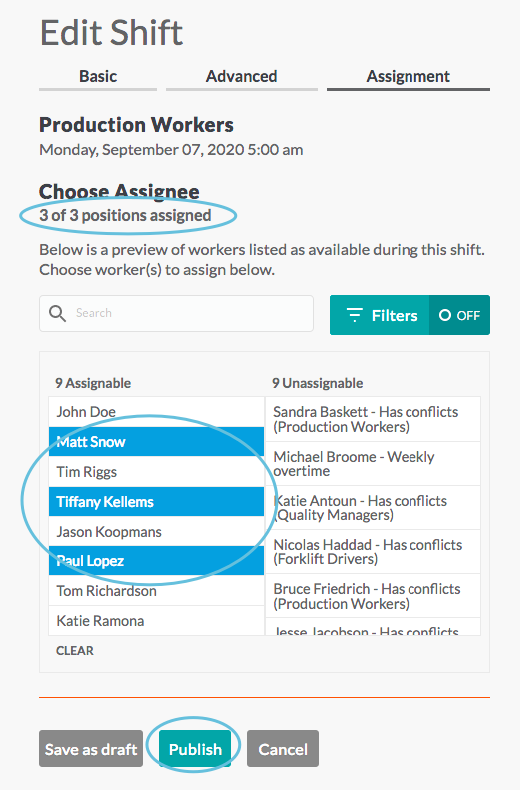 You can assign them during bulk upload, or you can assign them at any point in your scheduling workflow. 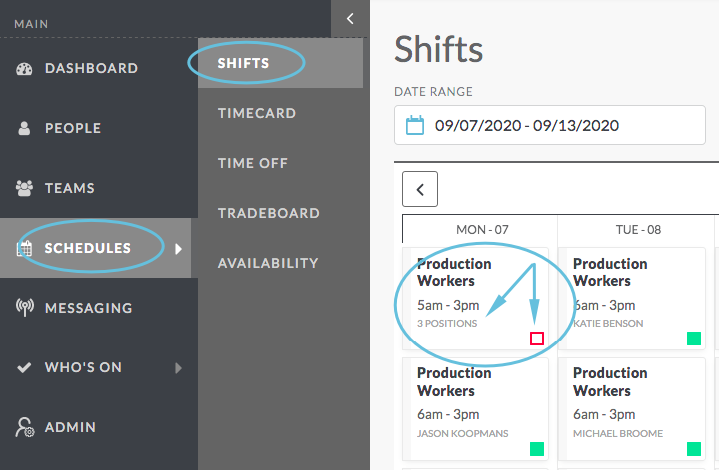 Here are the ways that you can assign shifts depending on your workflow. 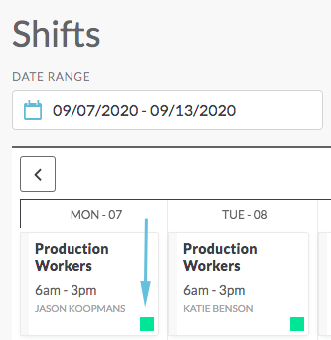 Assign shifts from the Shift Details page. 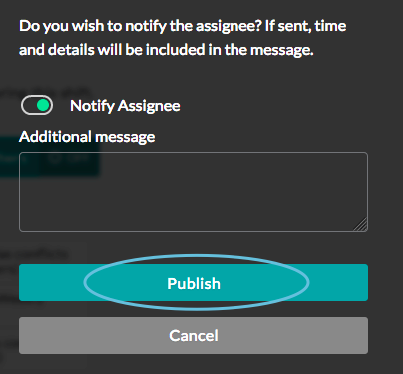 This method is covered in this article. 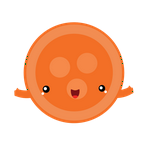 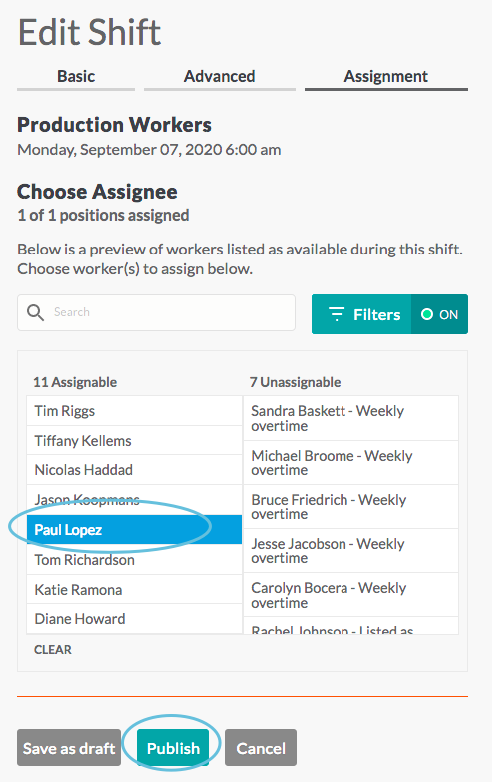 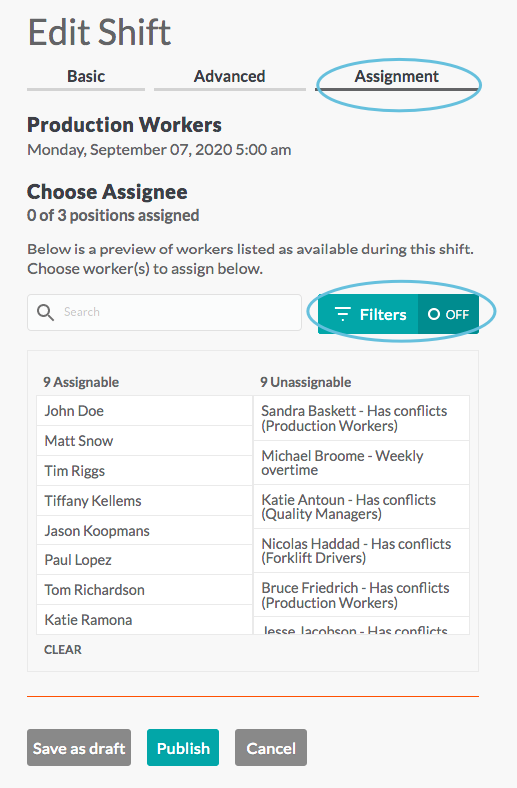 Require seniority—When this filter is enabled, only people who have a hire date associated with their account will show up in the Assignable list. 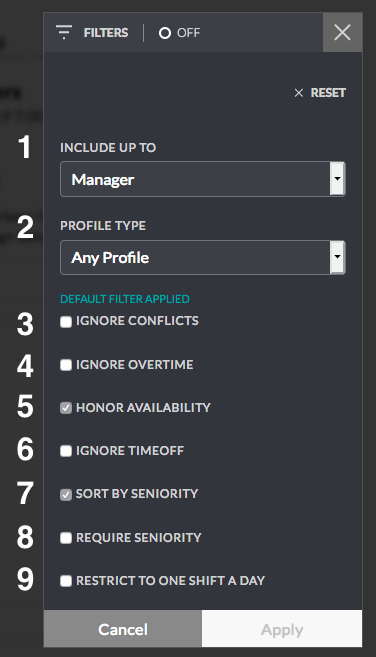 This setting allows managers to assign shifts to people with seniority.